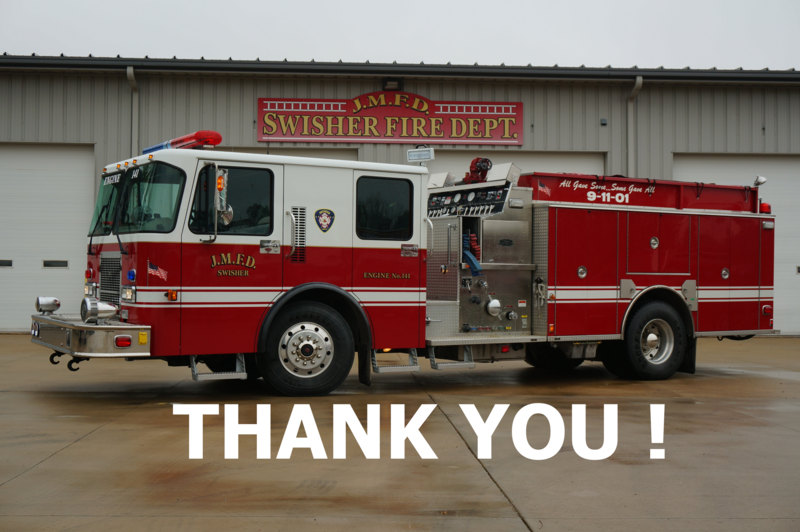 Thank you for your support of the Jefferson Monroe Fire Department. Your contribution helps support the health and prosperity of your community and allows this department to improve it’s training and resources. We are grateful to have people like you living shoulder to shoulder with us in this community!